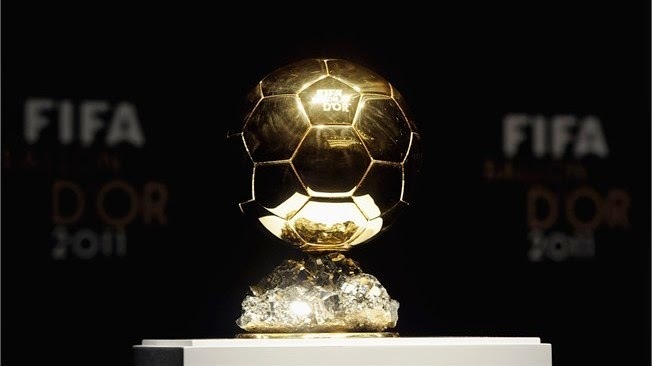 Tokyo Virtual Network: 2014 FIFA Ballon d’Or ： Who should win player of the year award ? 2014 FIFA Ballon d’Or ： Who should win player of the year award ? 2014 FIFA Ballon d’Or Trophy. L-R, Lionel Mesdi, Manuel Neuer, Chistiano Ronaldo.